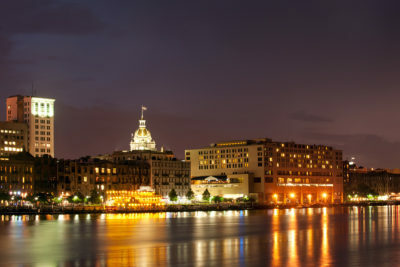 The 2019 Fall Conference will be held in beautiful Savannah, Georgia. With its cobblestone streets, oak-shaded parks, and historic buildings, Savannah is abuzz with art, culture, festivals, concerts, live theater, outdoor cafes, gourmet restaurants, and true Southern hospitality. The largest National Historic Landmark District in the United States, Savannah contains more than 20 city squares filled with museums, churches, mansions, monuments, and famous forts of the Revolutionary and Civil War eras. 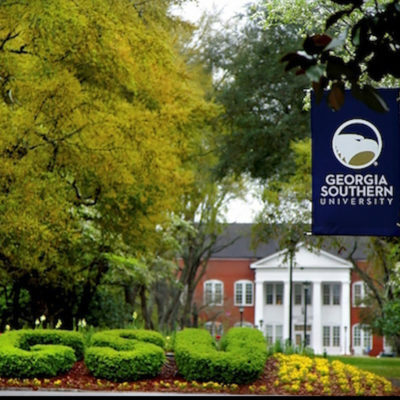 Michael Toma and Benjamin McKay, Georgia Southern University, will be our conference hosts. Stay tuned for more details. AUBER’s annual conferences feature sessions on emerging topics in business, economics, and public policy and allow attendees to connect and network with economic research leaders from peer institutions. At the conferences, attendees hear about the latest research, projects, and studies that might be relevant in their own states. As always, AUBER conferences include field trips to explore the local area. The 2018 field trip included a visit to historic Park City, Utah, and the High West Distillery, which is located high in the Wasatch-Uinta Mountains. Don’t miss the opportunity to discuss cutting-edge research and communications strategies, meet new people, and discover new opportunities!